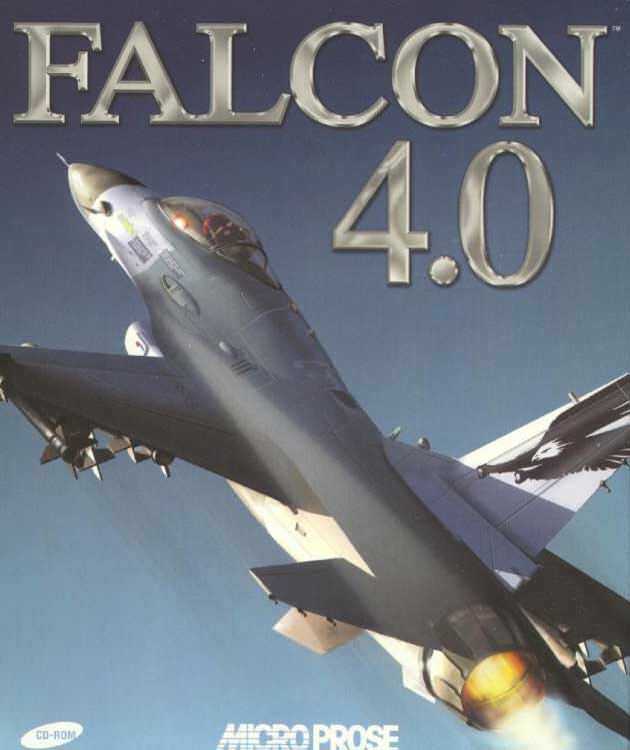 Falcon 4.0 is a modern air combat simulation originally released on December 12, 1998 by MicroProse. It is a realistic simulation of the Block 50/52 F-16 Fighting Falcon jet fighter in a full scale modern war set in the Korean Peninsula. Falcon 4.0's dynamic campaign engine runs autonomously. Falcon 4.0: Allied Force, an enhanced version of Falcon 4.0 by Lead Pursuit, was released on June 28, 2005. This version has the Balkans as a new campaign area. The game's war starts in the early 1990s with North Korean forces invading the Southern Republic of Korea. The United States deploys extensive support to the South, including military aircraft, armored cavalry and naval vessels. The rest of the game's war plays out depending on the player's actions, potentially involving China, Russia, Taiwan and Japan. The Falcon 4.0 software seems to be old or discontinued. If you need more information please contact the developers of Falcon 4.0 (Infogrames Entertainment SA (Atari Inc.)), or check out their product website.